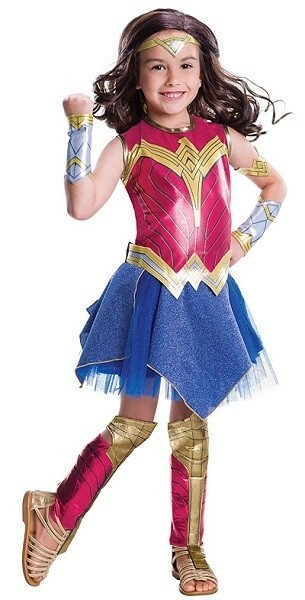 With this costume, your daughter can become the most powerful Amazonian: Wonder Woman! 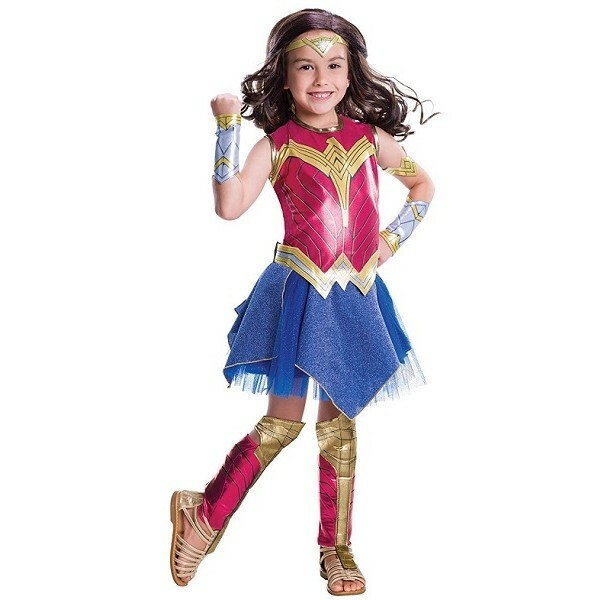 With the kid's Wonder Woman Costume, you'll get Wonder Woman' iconic red and blue dress, as well as her belt, tiara, and gauntlets. This costume is the perfect choice for any fan of the live action Wonder Woman. Available in kids' sizes small (4 - 6X), medium (8 - 10), and large (12 - 14).